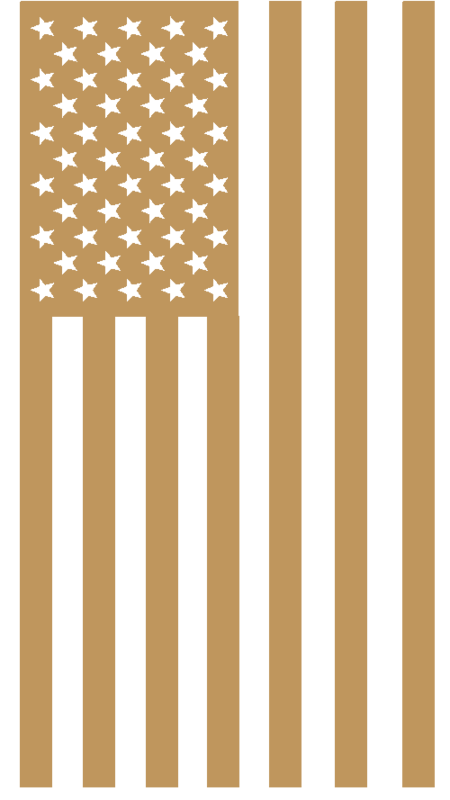 Many make the claim, but few can truly deliver shooting gear that is 100% American made, from 100% American materials. We believe making products this way is good for our economy, and our country. Rangers are inherently hard on gear, and equipment by virtue of their jobs. We knew that if a Ranger could not break it or make it inoperable, he would just eat it. 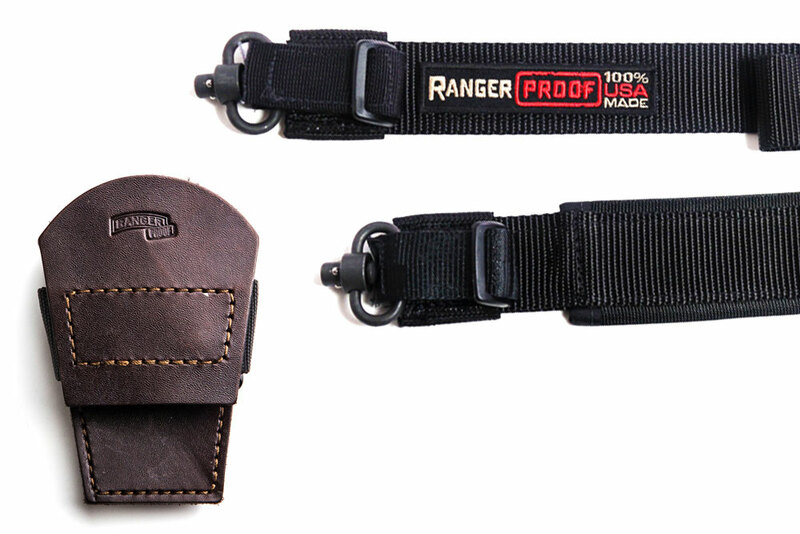 Our gear is made tough enough for a Ranger…. and totally inedible. 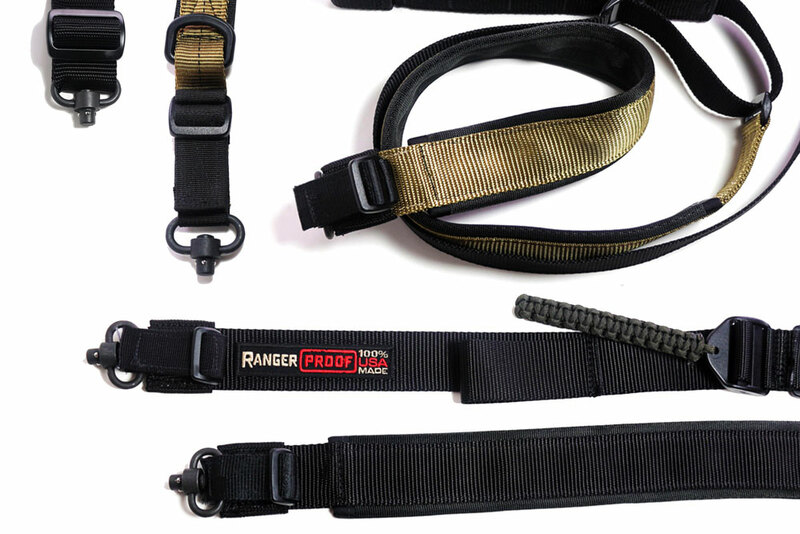 Our shooting gear products are RANGER PROOF. WE BELIEVE IN OUR PRODUCT, AND LOVE TO TRAIN REGULAR FOLKS HOW TO PROPERLY AND EFFECTIVELY MASTER THEIR WEAPON. 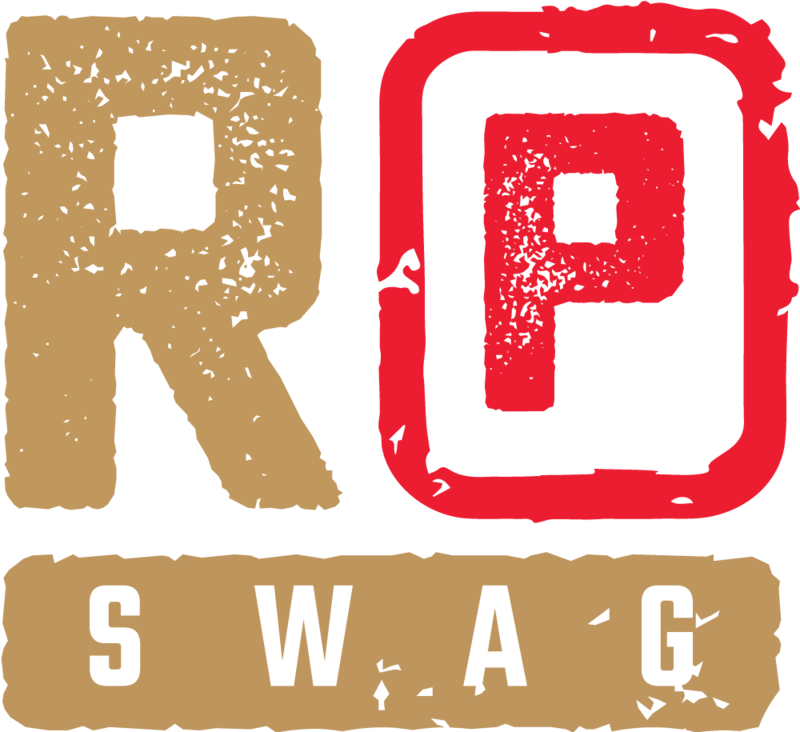 WE LOVE TO TALK ABOUT RANGER PROOF SWAG’S REVOLUTIONARY BUILD QUALITY, AND WHAT’S HAPPENING OUT IN THE FIELD WITH OUR TRAINING SESSIONS. 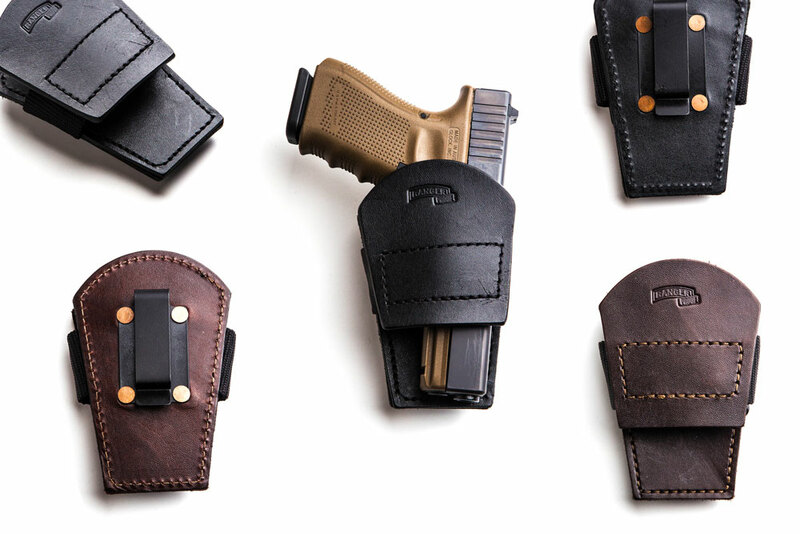 CHECK OUT RECENT POSTS FROM THE RANGER PROOF SWAG BLOG BELOW, OR VISIT THE BLOG PAGE TO VIEW ALL POSTS.